Can Inoculating Newborns with Innocuous Strains of Bacteria Save Them from Deadly Ones? 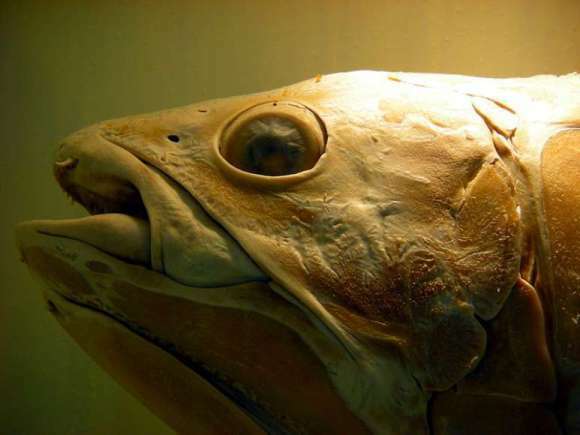 The head of a coelacanth, Natural History Museum (London). Scientists have sequenced the living fossil’s genome, giving clues about the evolution of limbs.